Carmeltazite, or “Carmel Sapphire,” could go to the market as a mineral more luxurious than diamonds. 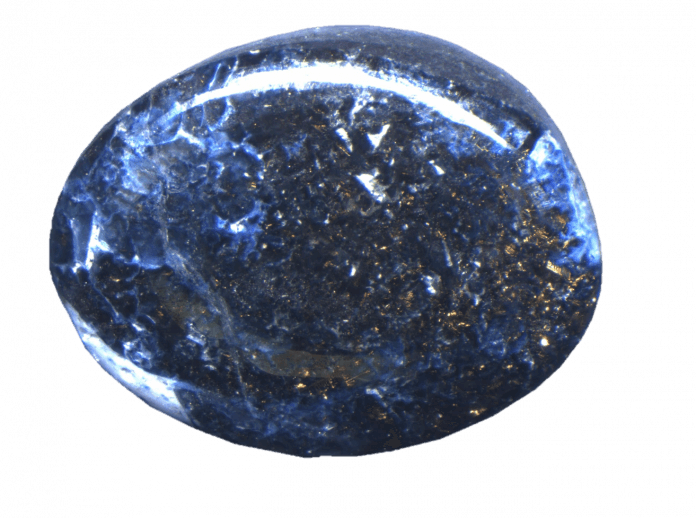 Geologists and the public alike are marveling at the recent discoveryof an entirely new mineral by the precious stone mining company Shefa Yamim in northern Israel this week. 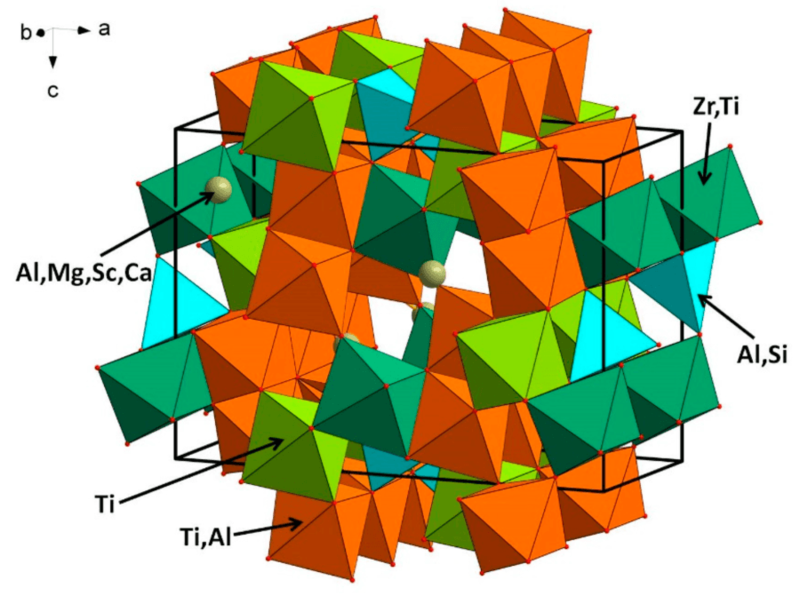 The unique crystal structure of carmeltazite. Though the company has cited some potential places along Mt. Carmel for further potential excavation of the mineral, it remains rarer than diamonds. “Gemstone prices are usually a function of their rarity,” reported Abraham Taub, CEO of the Israeli gemstone-mining company, Shefa Yamim. And if brought to the mineral market, carmeltazite will likely be more expensivethan them too — by leagues. Are you ready to go home yet?